The most important asset your child has is YOU. Think for a moment about the specific instructions or guidelines you give to your child or his or her caregiver when you leave for just an evening out or a weekend away. Imagine if you never came back. A Letter of Intent will guide your child’s future caregivers in making the most appropriate life decisions for your child and will provide direction to your child’s trustee in fulfilling his or her fiduciary responsibilities. 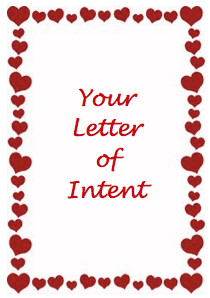 Please complete the form to the right to download your copy of our Letter of Intent.